A BBB Accredited business since April 2000! We are Tulsa's Best Gunite Pool Builders! Atlantis Pools and Spas Inc. is a family owned and operated company dedicated to custom swimming pool construction with an eye for detail, extraordinary design, and quality craftsmanship. As a full service company we design, build, remodel and service pools. We are known for our specialized work on complex projects. Atlantis Pools builds all types of gunite pools, from formal to natural to infinity edge. Our designs are custom tailored to meet our clients needs. View our portfolio to see some examples of our designs. The Atlantis team has constructed more than 1100 pools in the Tulsa Metro area. Many of our team members have been with the company for over 20 years. The majority of the work is completed by Atlantis employees, not subcontractors. This experience and stability ensures our customers the absolute best. Every pool is designed and constructed under the watchful eye of John Oliver, founder of Atlantis Pools. 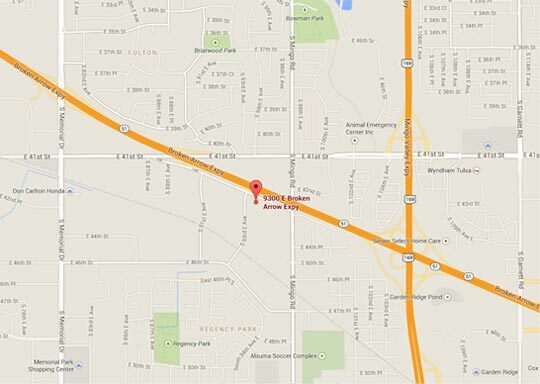 We are now in our 38th year and are still committed to bringing new technological features to the Tulsa area. We have incorporated many specialty features for our clients pools such as vanishing edges, grottos, beach entries, boulder waterfalls, swim-up bars, all-tiled pool interiors and in-floor cleaning systems. 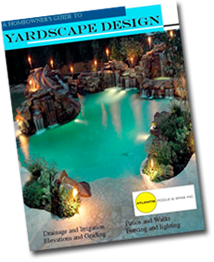 We encourage you to view our portfolio and choose items of interest for your backyard paradise. This will help us in the design of your pool. We believe that our portfolio speaks for itself, if it can be done we can do it. We use the best products and materials, such as Jandy pumps, filters, and heaters, Aqua-link controls, and Paramount Pool Cleaner in-floor cleaning/circulation systems. Watch a video of the PVR in action. Our dedication to build the highest quality gunite swimming pool is unsurpassed. Our factory trained service personnel are professionals who keep up with the latest service issues. 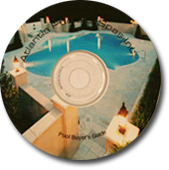 Atlantis Pools & Spas Inc. became a member of the Carecraft Builder Group in 1998. We are the only company in Tulsa to belong to this prestigious group. With over 200 members nationwide, the Carecraft roll reads like a who's who in the industry. 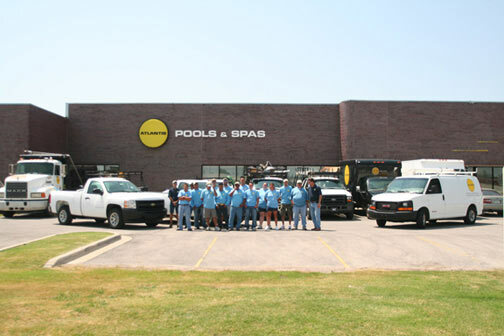 You can be assured that you have found the pool construction company in Tulsa with the highest integrity.